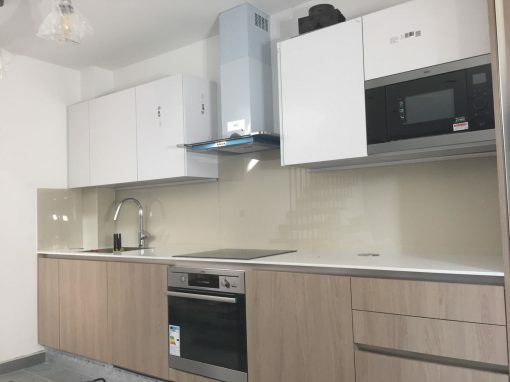 The popular Glass splashbacks are already the preferred choice of most homeowners, and Riverside kitchens are no exception to having these multipurpose splashbacks on the kitchen walls. 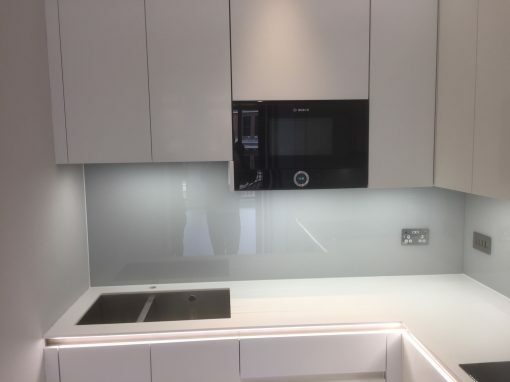 Southern Toughening Glazing Ltd is one of the best manufacturers of high-quality splashbacks, specially toughened, manufactured and designed specifically to match your kitchen, with room for sockets and perfect fits for all edges and dimensions. 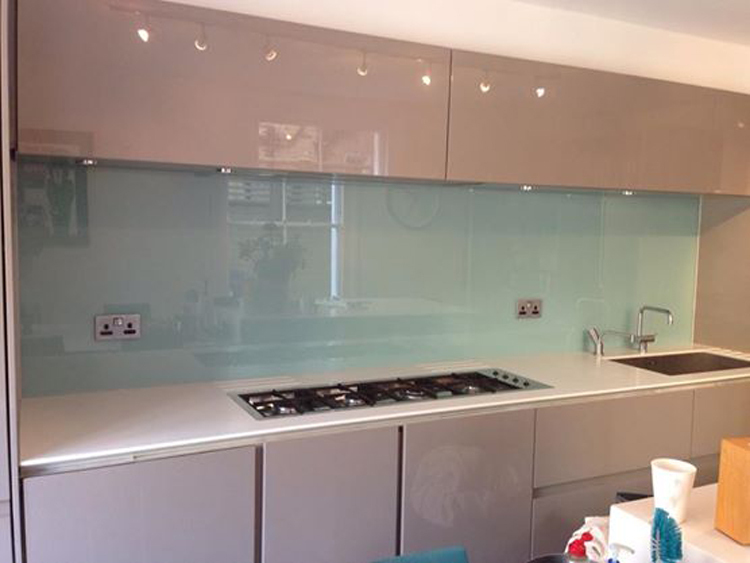 The sleek kitchen splashbacks provide gout free and seam free with an astonishing modern look. Besides those stunning looks, they are really tough and they come in different colors, shades and are hygienic. Their stylish finish ranges from shimmery, metallic and glittery. 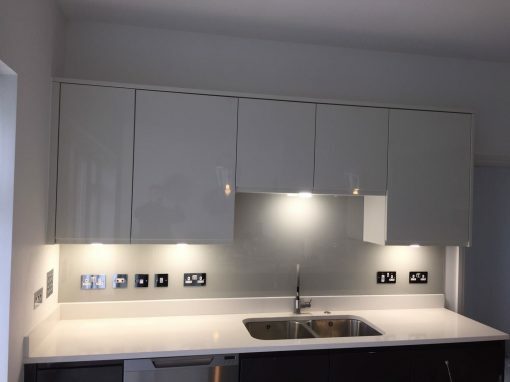 Installing splashbacks can totally transform your Riverside homes, imagine that old and worn kitchen undergoing a modern change to bring that exciting look, highlighting specific features and bringing colors you love to life. Modern days splashbacks come with elaborate and beautiful designs to add a refined modern feel to your homes. For your Riverside splashback kitchen, give us a call today and enjoy a total transformation of your Riverside kitchen with the choice of selecting any color, size and many features you may desire. We deliver to your Riverside homes, tailored to your specifications. 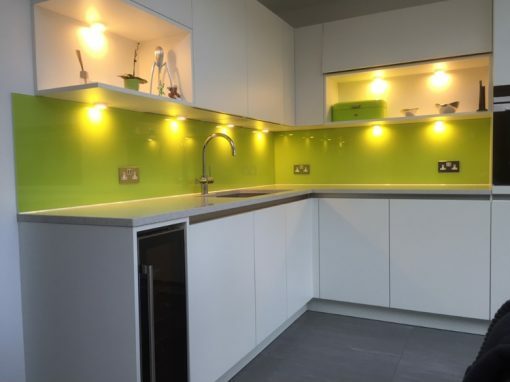 Why don’t you take advantage of our kitchen survey experts who are just a call away to help you with the selection of the best kitchen splashbacks for your kitchen? We offer an incredible price that always leaves our clients satisfied.